Taking a good care of your skin is a hard thing that lasts a lifetime. This is especially true for those who deal with different skin problems like clogged pores or acne. Is there a thing that can help make pores smaller? Actually, the size and shape of the pores are genetically determined. However, there are certain things that can help pores look smaller. Keeping your skin clean throughout the day will reduce the size of your pores. For this reason, clean your face daily, a couple of times a day. Also, it is very important to avoid cosmetic products that contain heavy ingredients such as mineral oil or petroleum, as well as non-comedogenic makeup and moisturizers. Make sure to remove the makeup every night before you go to bed by cleaning your face thoroughly with a gentle cleanser. This way you will prevent the skin pores from getting clogged. Exfoliate the skin regularly, at least two to three times a week. Before exfoliating, don’t forget to place a warm washcloth for a couple of minutes first over your face, which will help the skin pores open. Gently exfoliate the skin by focusing mostly on problematic areas of your face. Rinse the face with lukewarm water. Moisturizing is important in the remedy for how to make pores smaller. If your skin is dry, excessive oil will be produced, making your pores appear bigger. Use a gentle moisturizer daily after you have washed your face thoroughly. Face masks should be part of your weekly routine as they will help to deeply clean up the pores. Before applying a face mask, don’t forget to place a warm washcloth over your face first which will open up the pores. How to make pores smaller? You have probably heard about the health benefits of vitamin A aka retinol. Retinol topicals increase the production of collagen, reducing this way the size of the pores too. Retinol topical also has an effect on the oil glands, which will normally make the skin pores look smaller too. Another good property of retinol topical is that they help eliminate the blackheads from the skin face, which normally can make the pores look bigger in size. Retinol topical also allows the skin pores to clean out and close up which will even out the skin texture as well. Sun damage to the skin is well known worldwide. For this purpose, if you want to avoid or minimize the skin damage from the sun, don’t forget to apply SPF creams daily. Make sure to choose a formula with minimum 20 SPF, before putting on the makeup. A lot of people tend to constantly touch the face, including popping the pimples or removing the blackheads. This will only make your skin problem get even worse, aggravating the skin and pushing any dirt or skin debris even deeper into the pores. Instead, keep your hands away from your skin and consult a professional if needed. If you have skin problems, including problems with skin pores, a great way to resolve your problem is with laser treatment, if other above-mentioned tips and tricks didn’t help at all. Some people are more prone to different skin problems. For this reason, many prefer Laser Genesis or Fraxel. Laser Genesis will require a couple of treatments until the desired effects are achieved, as when compared to Fraxel it is much milder. It works by stimulating the fibroblasts in deeper layers plump up, smoothing this way the skin surface. On the other hand, Fraxel is more powerful than Laser Genesis. It works by increasing the collagen production from the inside, which will normally smooth out the top layer of the skin. By wearing a primer first before putting on makeup your skin will look beautiful and the size of your pores will look smaller. Instead, if you choose to wear makeup without a primer first, all the makeup will settle around the pore edges, making them look even bigger and more apparent. If you want your face to be all shiny and healthy, then rub some ice for a couple of seconds. Repeat this process a couple of times a day, as the ice will shrink the pores and tighten the skin. 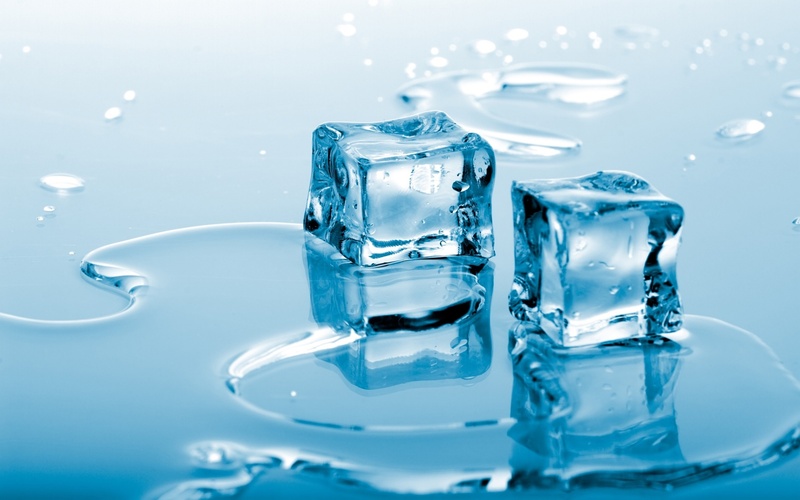 If you don’t prefer ice, then you can also wash your face with very cold water. 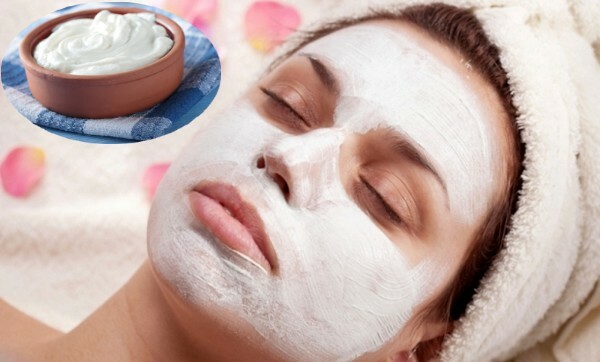 You can apply a face mask of plain yogurt. For this purpose, stir the yogurt well and apply it to your face. Leave it for a couple of minutes and then rinse the yogurt with cool water. Apply a plain yogurt mask one or twice a week. Apple cider vinegar is known for many health benefits, and one of the ways how you can use it is by applying it to your face. 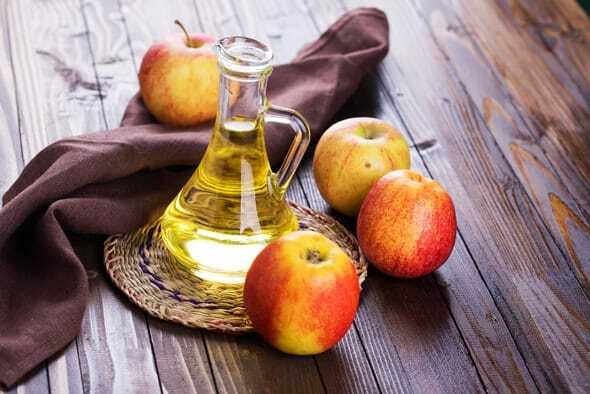 First, mix apple cider vinegar with water and apply it to your face using a cotton ball. Leave it for a couple of minutes and then rinse the face with cool water. 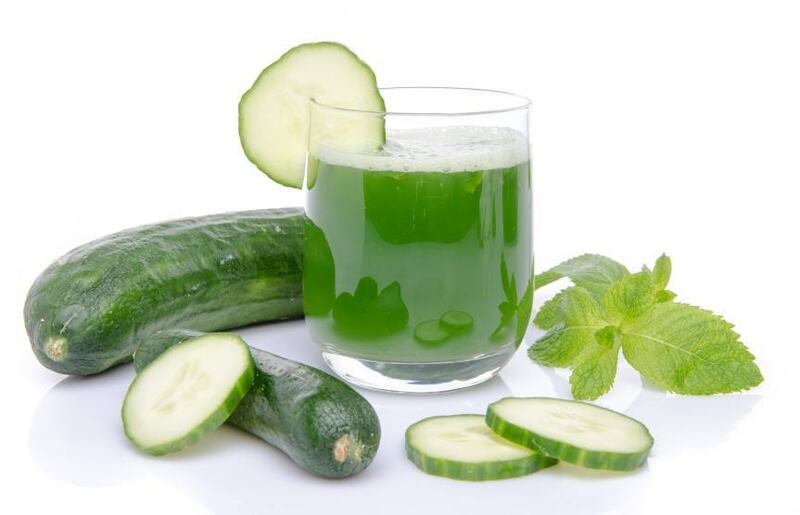 Cucumber will shrink the pores, and give your skin a refreshing look. For this purpose, extract the juice from one cucumber in a juicer, apply it directly on your skin face with the help of a cotton ball. Leave it for a couple of minutes and then rinse the face with cool water. For the pore shrinking purpose, you will need to extract the juice from one-half of a lemon and mix it with two whisked white eggs. Apply the mixture to the skin, leave it for a couple of minutes and then rinse it off with cold water. 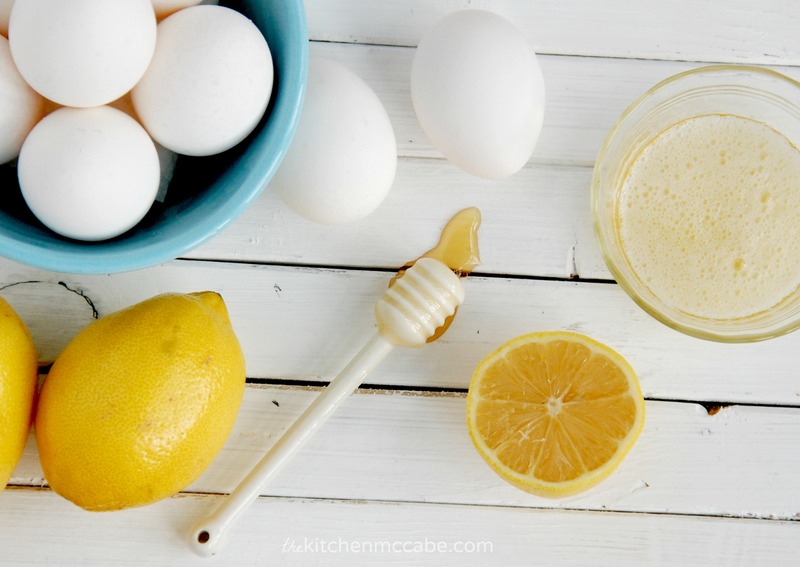 You can apply egg whites and lemon juice a couple of times a week, as egg whites are known to tighten up the skin and draw any excess oil from the skin, while lemon juice has great anti-bacterial properties.